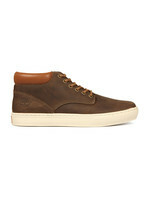 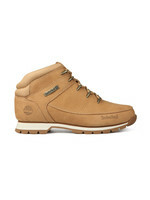 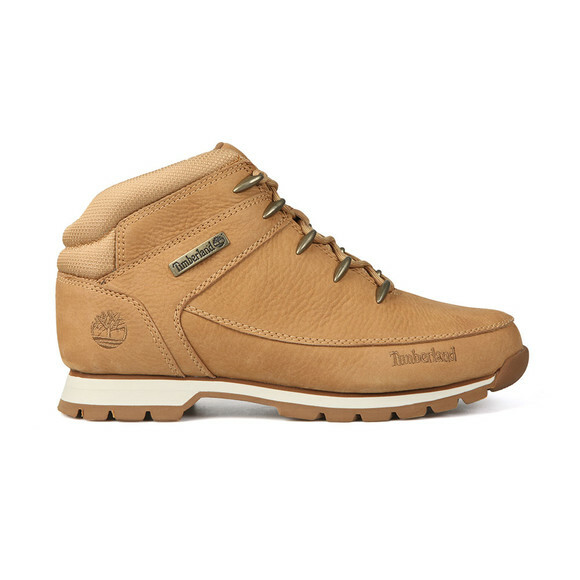 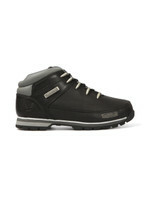 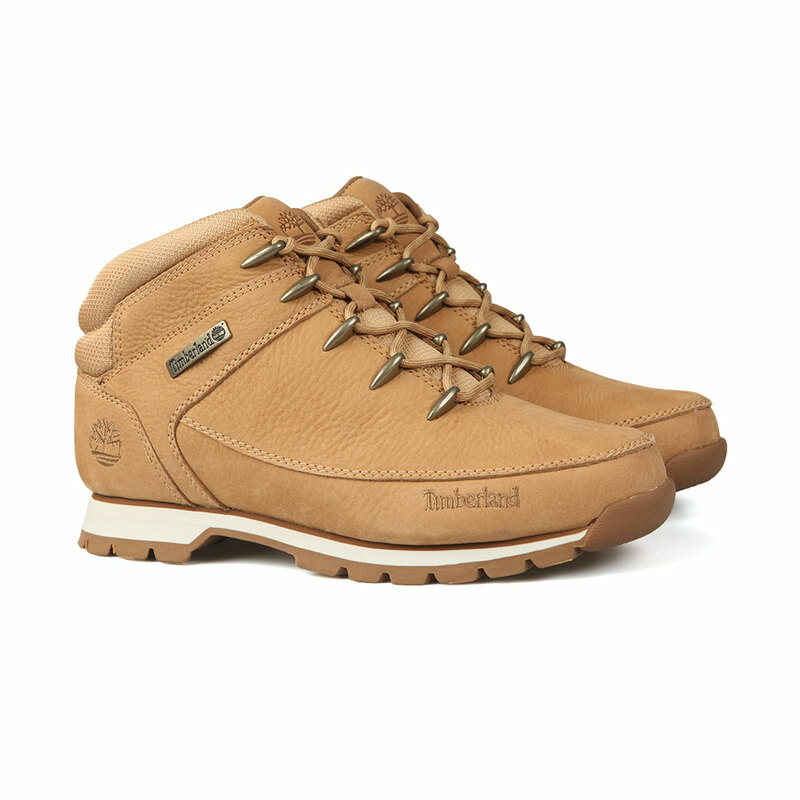 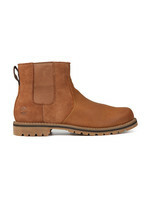 Timberland Euro Sprint Hiker Boot, In Beige. 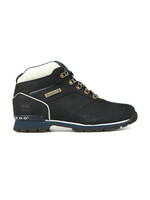 A new all-season boot, ready to tackle the British weather. 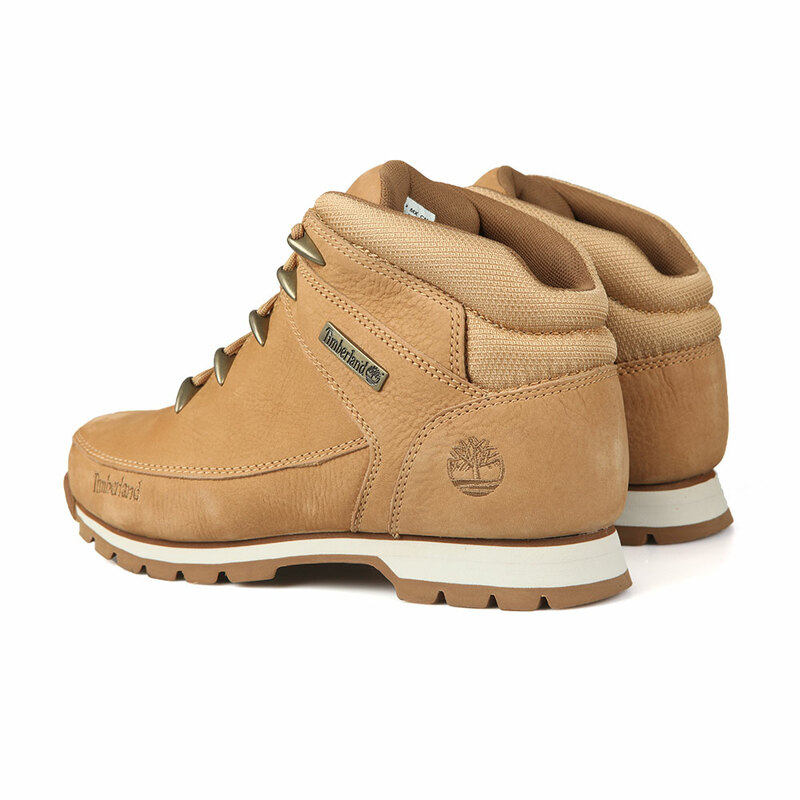 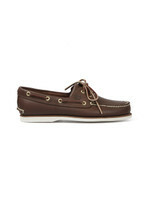 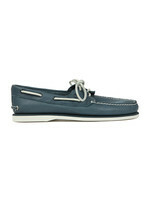 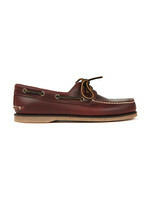 With a lace closure, contrast stitching throughout and a chunky sole. Completed with the iconic Timberland logos embroidered on the side to completed this boot.